for the support of the needy and neglected children of Tijuana, Mexico. Genesis Dream Foundation, a non-profit organization, started in 2008 with a dream to change the lives of many children in Tijuana, Mexico. Nowadays, our dream is a reality as Genesis Dream Foundation raises awareness and support for the needy and neglected Children of Mexico. 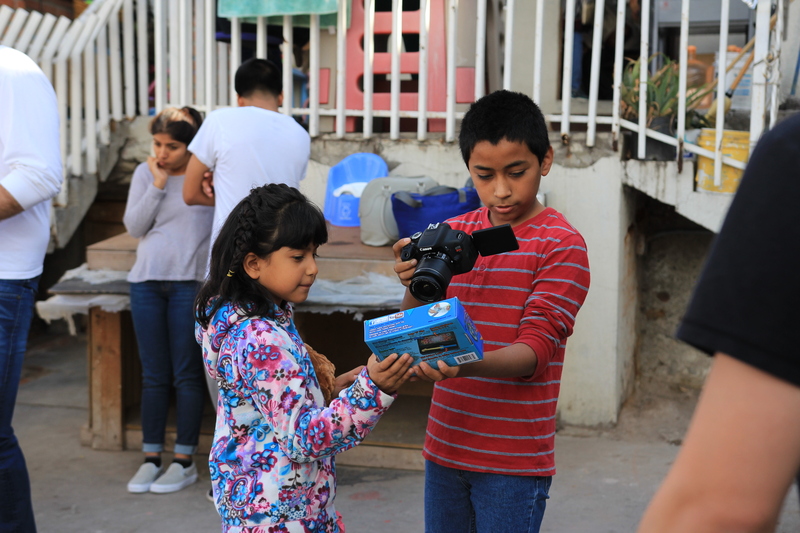 To encourage transformation, Genesis Dream Foundation empowers the children of Mexico by providing resources to promote the essential foundation of a happy and healthy future. All of our projects help foster strong relationships with the Children of Mexico. By transforming children’s lives now, we can change the course of their future. Genesis Dream Foundation host numerous events throughout the year; together, join us as we travel to give and build for the Children of Mexico. Your involvement allows for a positive impact on the Children of Mexico. We invite all members and donors to attend our special events sponsored throughout the year. By choosing to donate or volunteer with Genesis Dream Foundation today, you are taking an active role in the life of a child. 100% of your donation goes to towards the children, allowing them to grow smarter, stronger, and kinder. It takes a village to raise a child, here is how you can help.